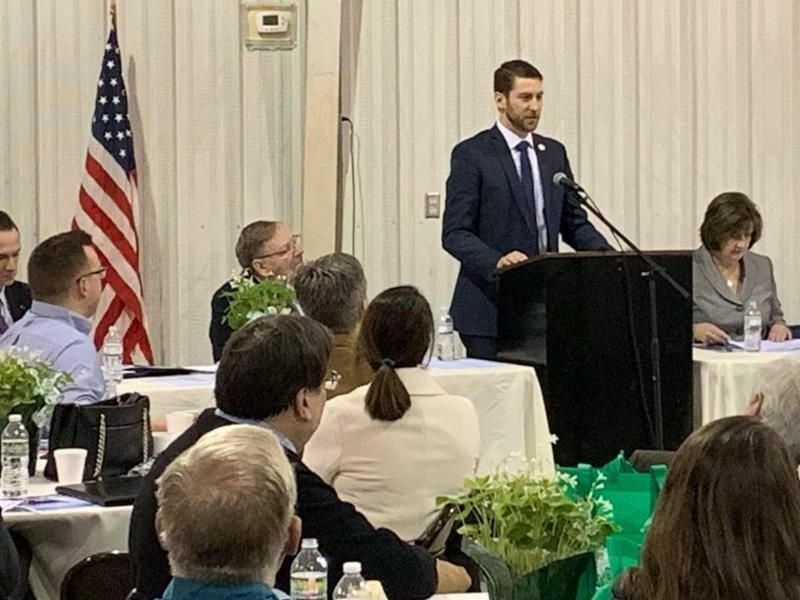 The 2019 annual event was held on March 12th at the Galion Grace Point Church, Christian Life Center on Portland Way N. in Galion with 130 area business leaders and community members in attendance. 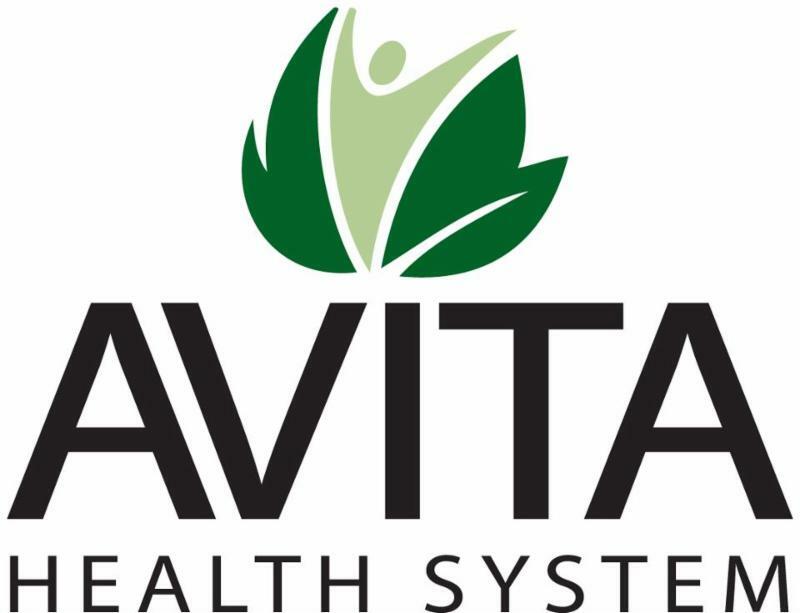 Breakfast was catered by the Avita Nutritional Services. 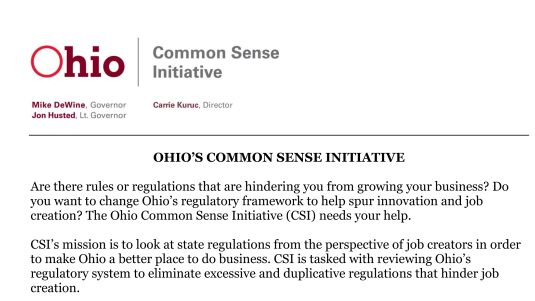 Speakers for the event included; Dawn Ratliff, ADM Benefit Plans Agency; Chanel Hipp, Covert Manufacturing; Jerry Morasko, President, Avita Health System; Jim Grubbs, Superintendent, Galion City Schools; Riordan McClain, 87 th District, State Representative; Gary Frankhouse, Crawford County Partnership; Tom O’Leary, Mayor, City of Galion; and Keith Lake, Ohio Chamber of Commerce. 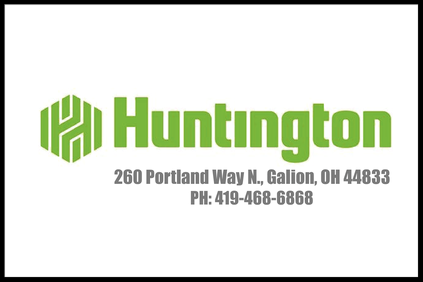 Speakers spoke about their accomplishments from the previous year, new construction, products or services in 2018, expectations and changes for 2019 and the challenges they face. 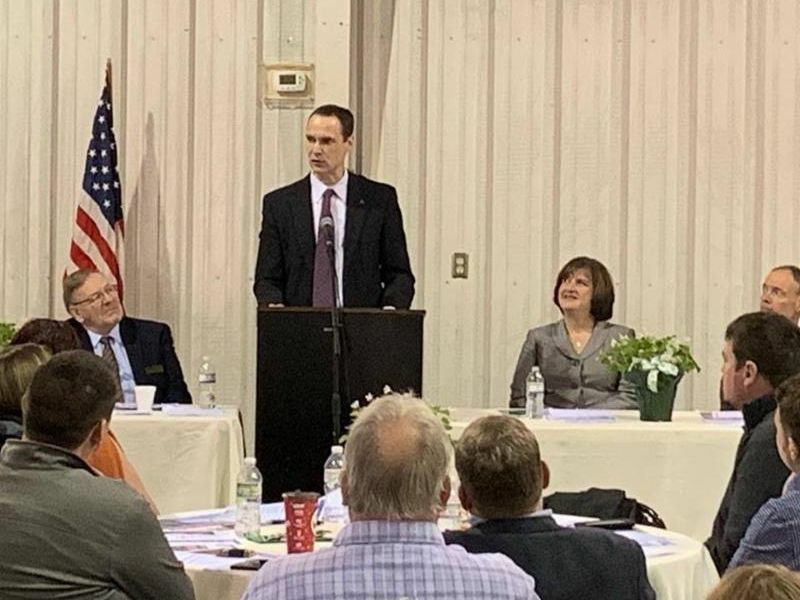 Keith Lake, Vice President of Governmental Affairs from the Ohio Chamber discussed updates from the Ohio Chamber and forecasted some of the budget for the State of Ohio and what that will mean for businesses. Sponsors for the event were A-1 Printing Inc., ADM Benefit Plans Agency, Alternative Energy Source, Anthem Blue Cross and Blue Shield, Avita Health System, Covert Manufacturing, Craig Miley Realty & Auction, Crawford County Now, Donley Ford of Galion, Dostal & Kirk Inc., Firelands Federal Credit Union, First Federal Bank of Ohio, Flick Packaging, Galion Building & Loan Bank, HomeCare Matters, Huntington Bank, J&F Construction, Longstreth Memorials, Mill Creek Nursing & Rehab Center, North Central State College, Ohio State University Mansfield, PGW, Pioneer Career & Technology Center - Adult Education, Ralphies Sports Eatery, Rock Solid Media, Spreng Capital Management Inc., Tramec Sloan and United Bank. 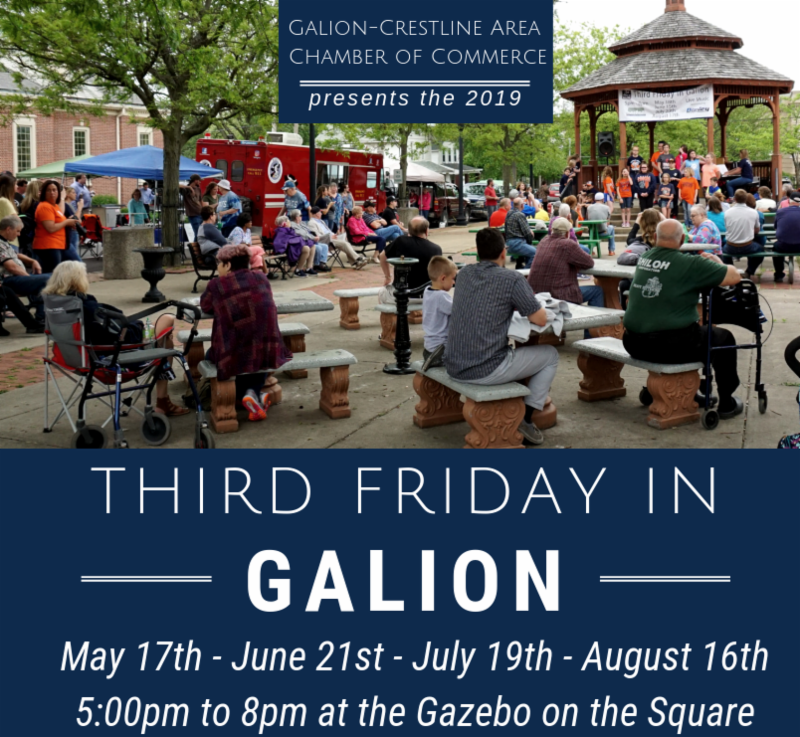 The Galion-Crestline Area Chamber of Commerce's website was recently updated. AND it is now mobile friendly! 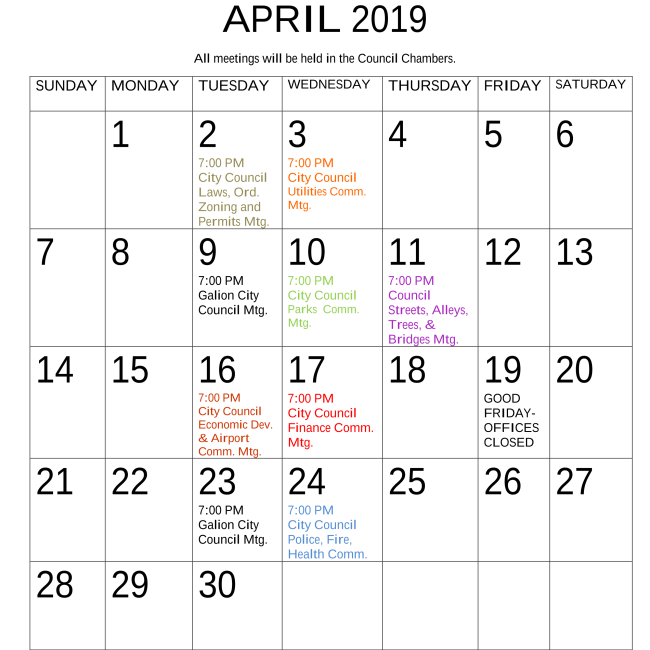 https://galion-crestlinechamber.org/members/ to locate your listing. We ask that you please verify that what we have is correct and fill out the following information, so we can update our membership database as well. 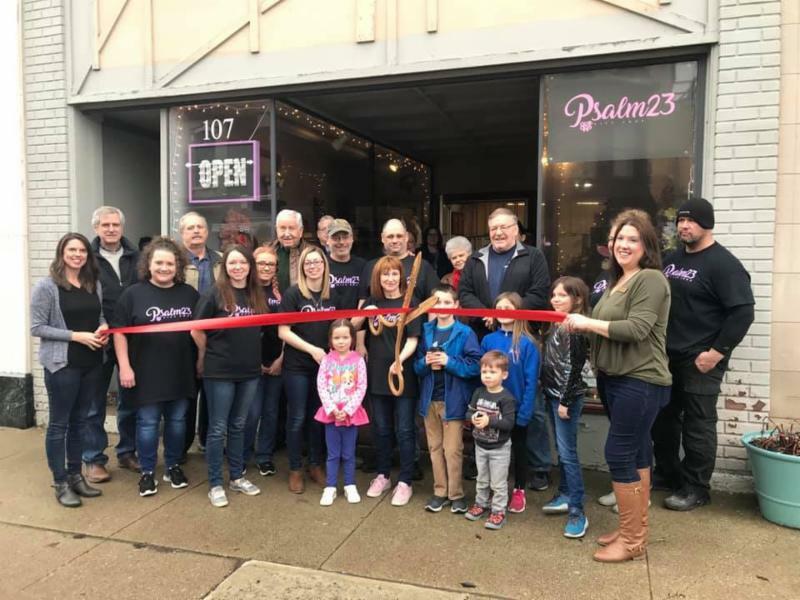 The Chamber held a ribbon cutting at Psalms 23 Gift Shop, located at 107 Harding Way East in Galion on Saturday, March 30th. 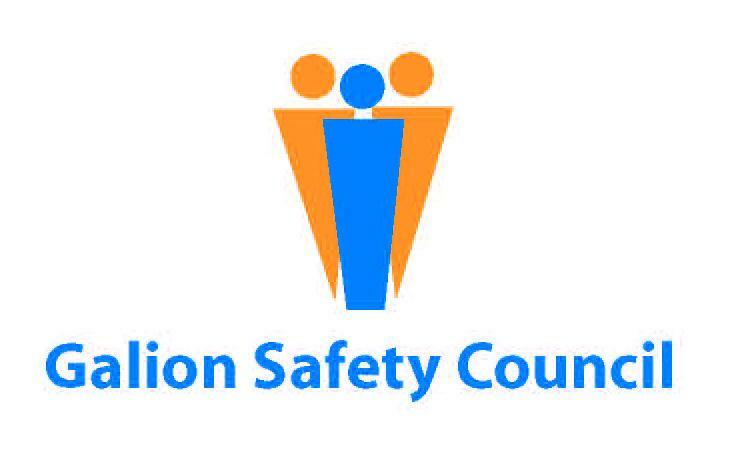 Join the Galion Safety Council for their monthly meeting on Thursday, April 18th at 11:30am at the Galion Moose Lodge for their Annual Awards and a motivational speaker, Brad Hurtig. 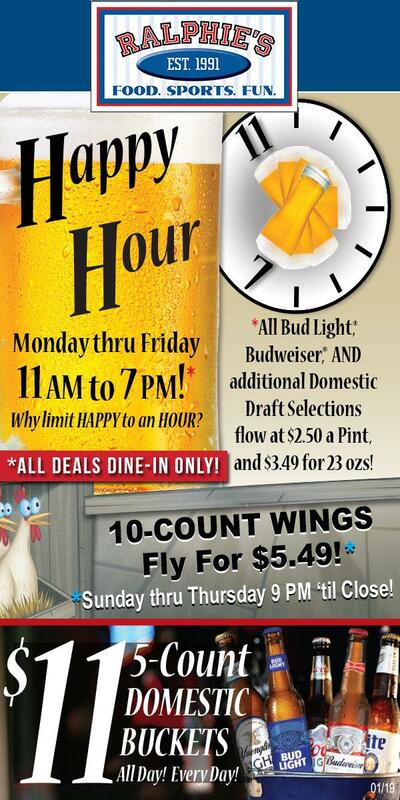 Cost of lunch is $10. Click button below for more meeting information. 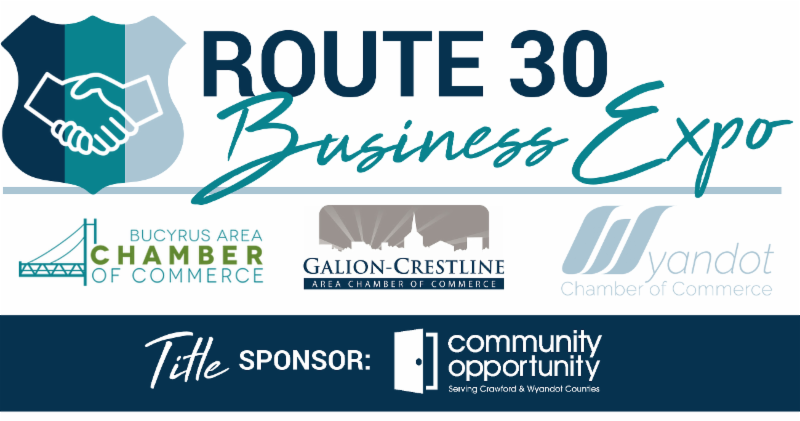 Join us Thursday, April 18 from 4 p.m. to 7 p.m. at The Pickwick Place for the new Route 30 Business Expo, proudly co-hosted by the Galion-Crestline Area Chamber of Commerce , the Wyandot Chamber , and the Bucyrus Area Chamber of Commerce . The Expo is a great opportunity to network, make new connections, and showcase your organization to attendees from the tri-county area along the Route 30 Corridor. 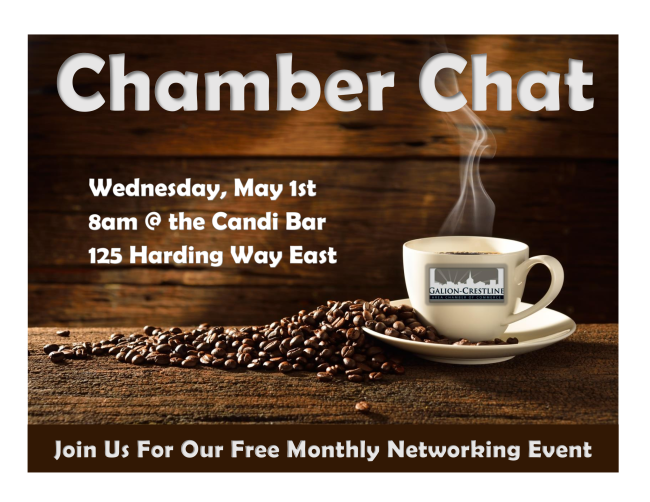 Three Chambers – One Route to Business Connections . 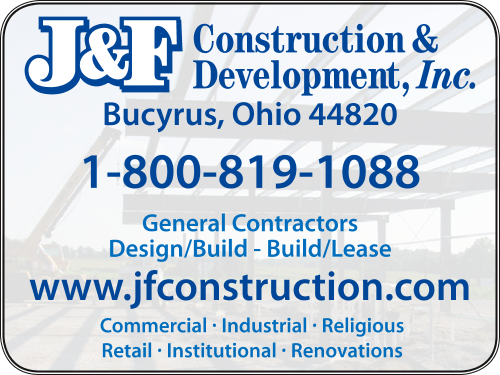 Do you know of an individual or business that had a great year in 2018? 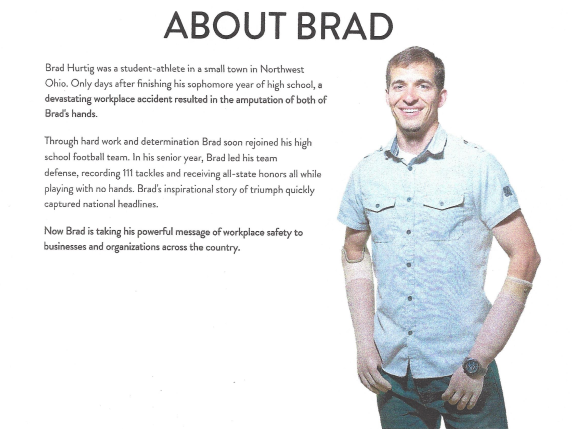 Do you feel they should be recognized as a leader in the community? Please take the next 5 minutes to complete this nomination form to recognize their contributions to the community in 2018. 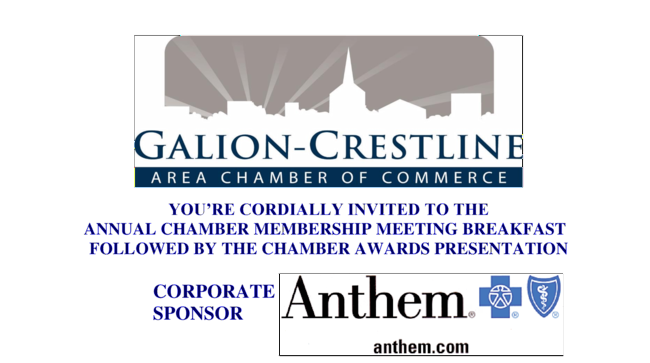 (Nominees must be current members of the Galion-Crestline Area Chamber for consideration.) Nominations will be received until Friday, April 12th. 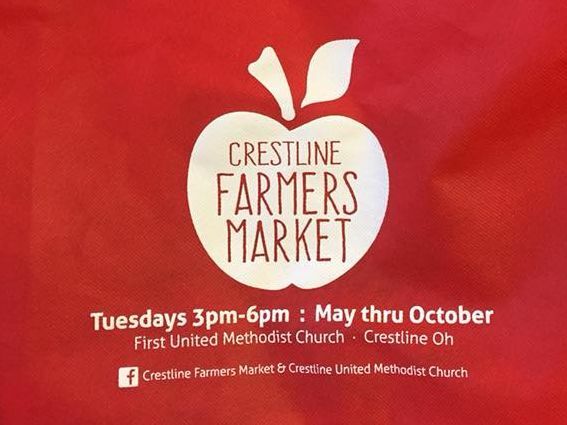 Crestline begins the fifth year of their Farmers Market May 7th at 202 N. Thoman St. and will continue every Tuesday from 3:00 to 6:00 pm through October. 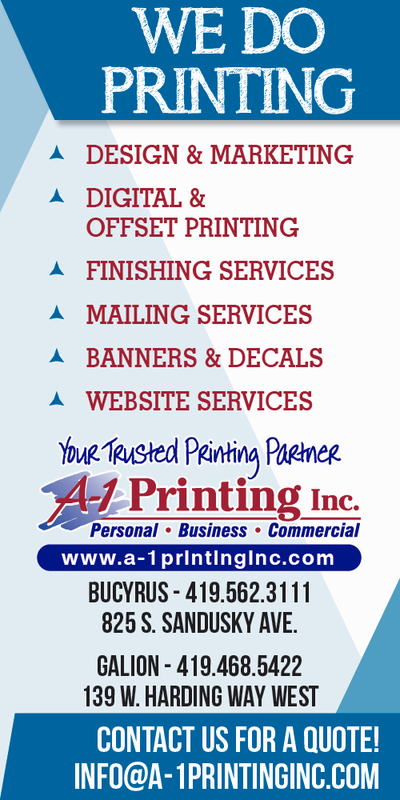 If you are interested in being a vendor, please contact Becky McKean at 419-545-1090. Schilling Inc , formerly Schilling Graphics announced that Tiflex Organic Screen-Printing Inks are now available in the North American Market. Tiflex, a French ink manufacturer based in Poncin, France, offers a complete range of materials and inks for screen printing. As a partner of screenprinters worldwide for over 120 years, Tiflex are specialists in dedicated inks for graphics and industrial applications. 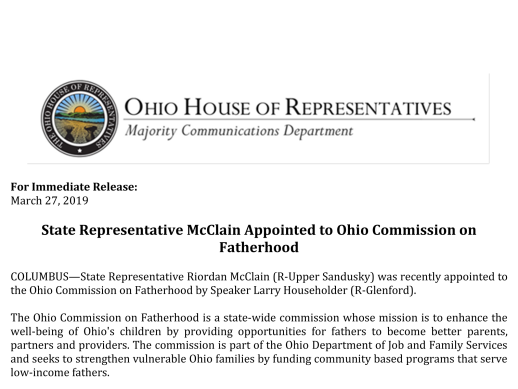 Please CLICK HERE to read press release for more information. Kim Metzger celebrated her third anniversary with Norwex on March 26th. 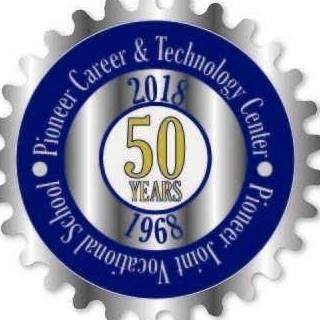 Pioneer Career & Technology Center is celebrating 50 years of serving 14 area school district students with technical and vocational needs for career development. 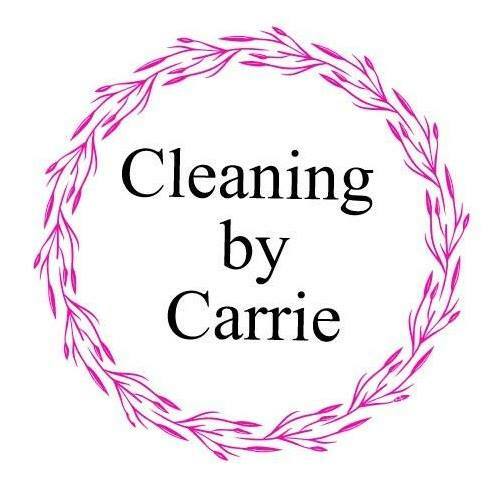 Cleaning by Carrie recently moved into their new office location at the Clouse Insurance Building at 105 N. Columbus St.
Avita Health System has added Forensic Services at Bucyrus Hospital to provide medical screenings and forensic exams to individuals for sexual assault and abuse, child abuse, domestic violence, human trafficking, strangulation, and other criminal offenses. Please CLICK HERE to read press release for additional details. BUCYRUS, OH — Registration is now open for Crawford Unlimited Leadership (CU Lead), the Crawford Partnership’s premier leadership development program. The deadline to apply for the 2019-2020 CU Lead cohort is Friday, April 12. Applicants are asked to submit their résumé and one professional letter of recommendation for consideration to be nominated for selection. 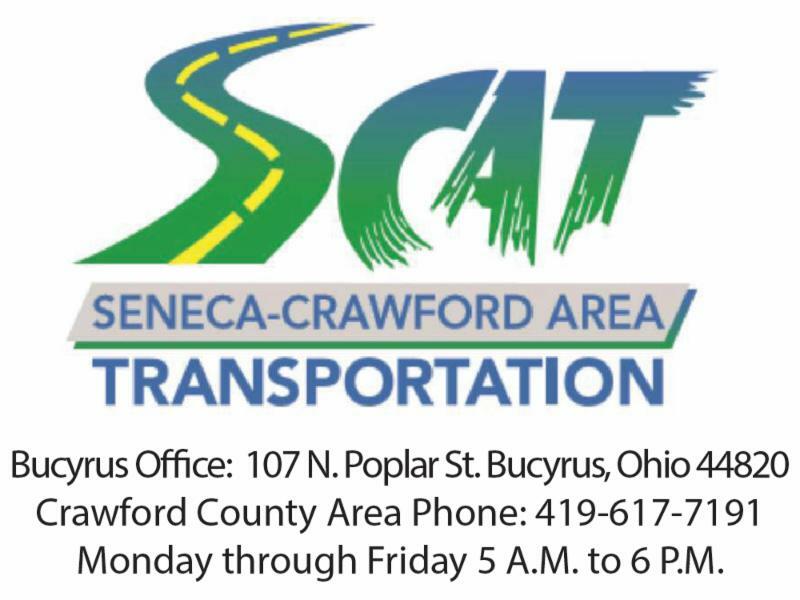 For more information, call the Crawford Partnership at 419-563-1809. 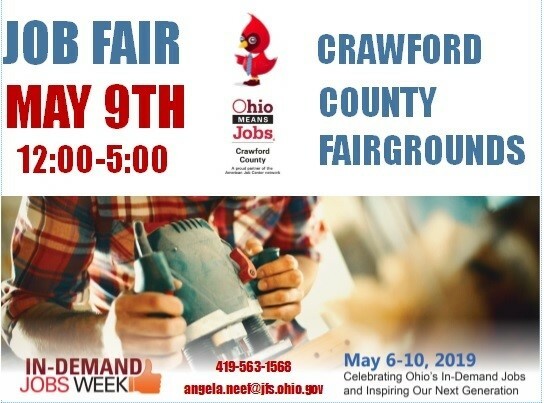 Registrations are being accepted for the “In-Demand” Jobs Week Job Fair to be held May 9 th , 2019 from 12-5 at the Crawford County Fairgrounds. Hope you can make it! 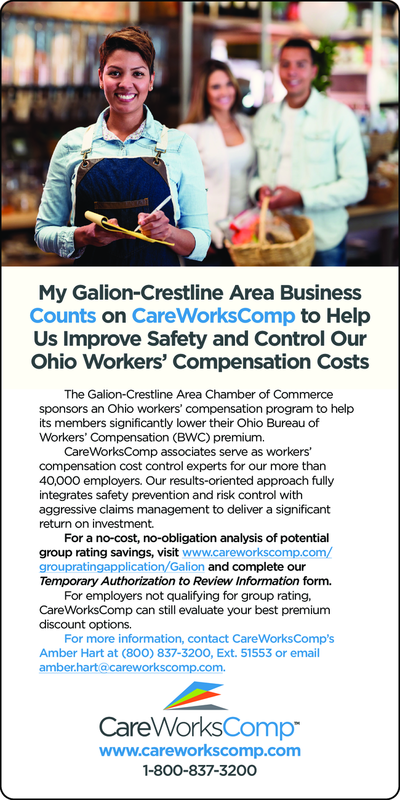 If you want to participate, please get your registration in as early as possible as space is limited and we want to make sure we are including as many of our great area employers as we can! We will update all registered attendees with further details once we get closer to date.